Our world presents images of cartoon fairy godmothers and mob boss godfathers, but in actuality, being a godparent is a life-long commitment of spiritual significance. 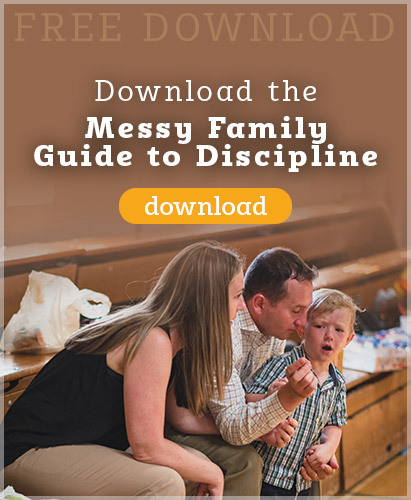 To be an effective godparent we need to be in relationship with our godchild as a Christian witness as we assist the parents in the faith formation of their child. 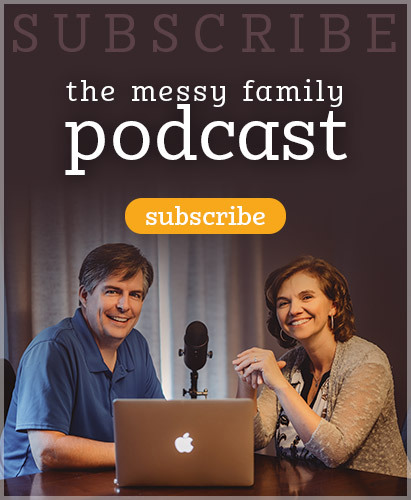 In this episode we discuss how to choose a godparent, the importance of godparents in the life of the child, and how to be a godparent that actually makes an impact in the life of a young Catholic. Listen in to learn more about this important relationship. This sponsored podcast is dedicated to Katie Stockermans. 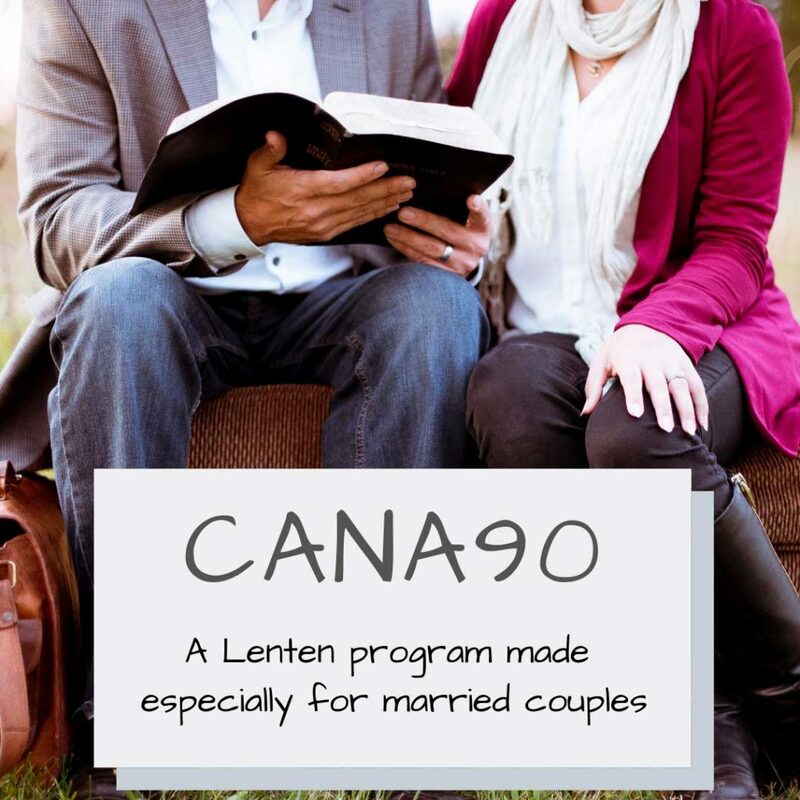 This entry was posted in Podcasts and tagged baptism, evangelization, godparents, parenting, sacrament by Mike and Alicia Hernon. Bookmark the permalink.